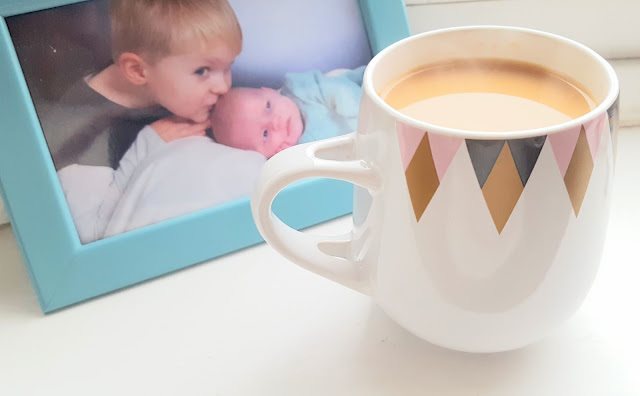 Late for Reality: Asda a late Valentines post and the latest from George baby clothing! Asda a late Valentines post and the latest from George baby clothing! We recently got some lovely Valentines cooking equipment from Asda and I know Valentines has come and gone but due to a late delivery I was unable to share this with you before. Here some lovely cakes I made and decorated with fondant using our heart cookie cutters. We got a heart shaped egg mould for fried eggs which is very sweet, silicone cake moulds which to be honest didn't work very well without cases as the cake was a bit too fluffy to get out in one go. 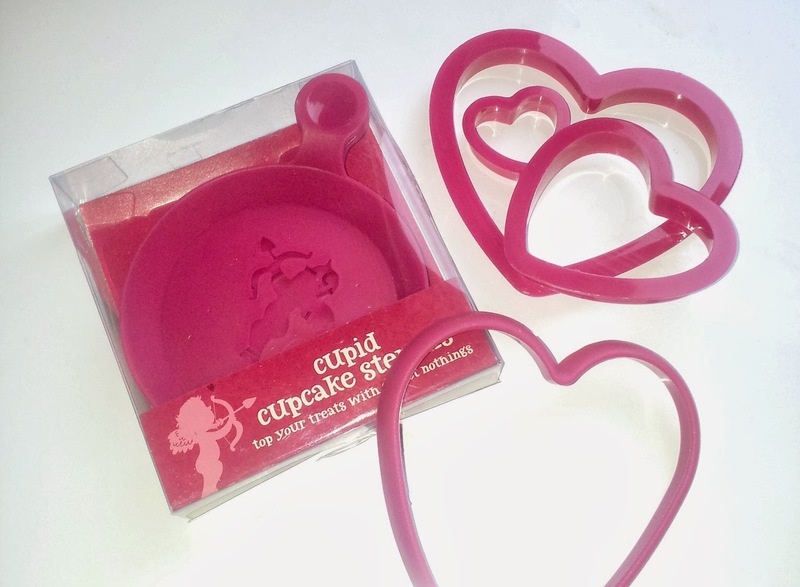 We also have some lovely cupid stencils for adding those finishing touches to your Valentines treats! George clothing has some gorgeous baby items in at the moment. The boys range is so sweet! We got Ted these joggers that came in a pack of 2 for £5. Ted looks positively scrumptious in them and although most clothes we get him are 18-24 (he is 14months) we got these in 9-12 months as they came up quite big. The star on the bottom is adorable and we have had so many comments about them. We also got a total bargain with his new Pyjama's that were just £5 for two pairs! They are soft and snuggly with elasticated cuffs that stop the bottoms from being too long. Here is Ted modelling them beautifully as he pretends to go to sleep on the floor! As usual we have been able to find some total bargains in Asda and even better to be able to pick them up with out weekly shop! 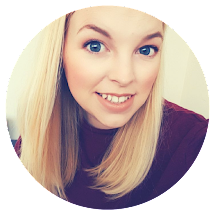 I love the clothes from George - they are great value and last for ages! I am a huge fan of George as Asda too. Great value for money. You did a great job - those cupcakes are super cute! Well, those star bottoms are the cutest I've ever seen! I recently posted: Winter #LittleAdventures - Fun In The Park! I love George at Asda but I'm not taking the girls again anytime soon; I only nipped in yesterday to buy a couple of things for around a tenner and ended up spending £50! You can pick up some real gems in Asda! I love those leggings! The star on the bottom is so cute!